With iOS5 drawing nearer to announcement as WWDC will be happening in less than half a day, unconfirmed information starts to go around the web very rapidly. 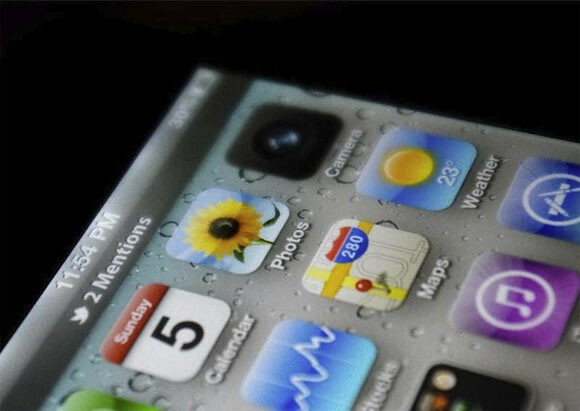 Techcrunch has just posted a photo of the homescreen of an iPhone running iOS 5 focusing on the new notification system at the top of the screen. They didnt report the original source of the photo and says this might be a well-realized mockup based on recent rumors and speculation. Could it be? Is this it? iOS 5?! I honestly have absolutely no clue. But it certainly seems like it at least could have the right idea. The best way to find out if this is real is to follow the updates from WWDC later when Steve Jobs announces new iOS 5, Mac OSX Lion and iCloud services.